Since the last couple of year’s web app, development and website development has been rising continuously. Nowadays there are plenty of new technologies in the web development industry causing confusion among web developers. Whenever a new technology hits the market, businesses tend to rethink and change their website development strategy. For this reason, the web app developer must be updated with the latest technology constantly; especially with technology-related directly with web development. The reason behind this need for awareness is that latest tech helps in providing both the developer and the user with better functions and features. 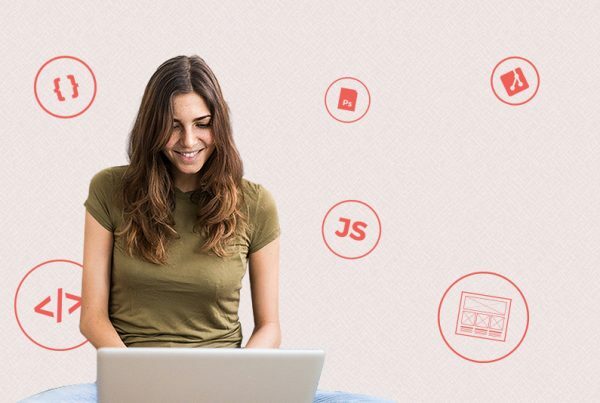 Mentioned below are some web app development technologies ready to rule the world in 2019! This framework focuses on each element of the website individually and is compatible will all modern day web browsers. Materialize CSS takes good care of custom components, basic styling, transition, and animation in order to be more user-friendly. PHP7 is a great technology for businesses and web app developers today. This technology is free to use and works perfectly with the content management system. This technology is flexible, scalable and provides extensions and add-on services. Moreover, PHP 7 also provides support for databases management systems and open source databases. WordPress which powers around 27% of content management websites makes use of this technology. Authentication of data to prove users are making use of the intended website. HTTPS gets the upper hand when it comes down to security and Google SEO ranking as compared to HTTP. In the coming years, HTTPS will be able to dominate the web development industry because Google tends to prefer a website that is more secure. What is WP-CLI? Well WP-CLI is a set of commands that can be accessed easily by the admin. In this technology, the developer can send the commands to the admin, and the admin is able to gain access to these commands without using any kind of web browser. The best part about WP-CLI is that developer does not have to make use of multiple commands in order to give control to the admin; they can do this by typing a simple command. If you are dependent on any code from other developers, then NPM makes sure that you can check if there is any update to the code. It also allows you to download these updates when made. Previous PostFRONT END DEVELOPER VS UI DEVELOPER - WHAT’S THE DIFFERENCE? Next PostMUST A FRONT-END WEB DEVELOPER KNOW HOW TO DESIGN? at web, but I know I am getting experience every day by reading thes good content.